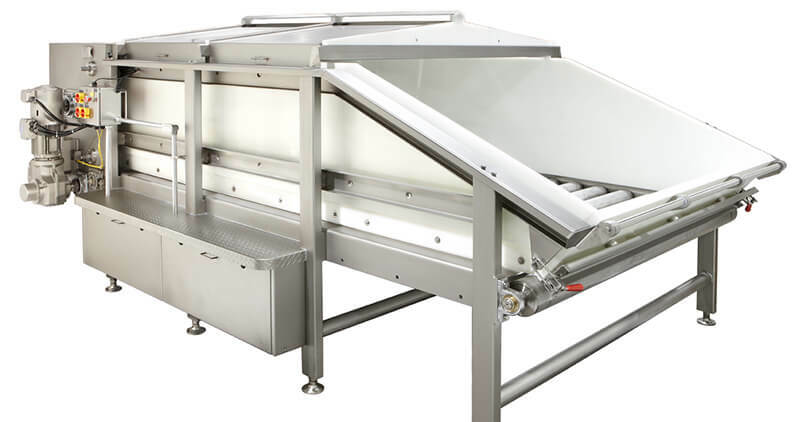 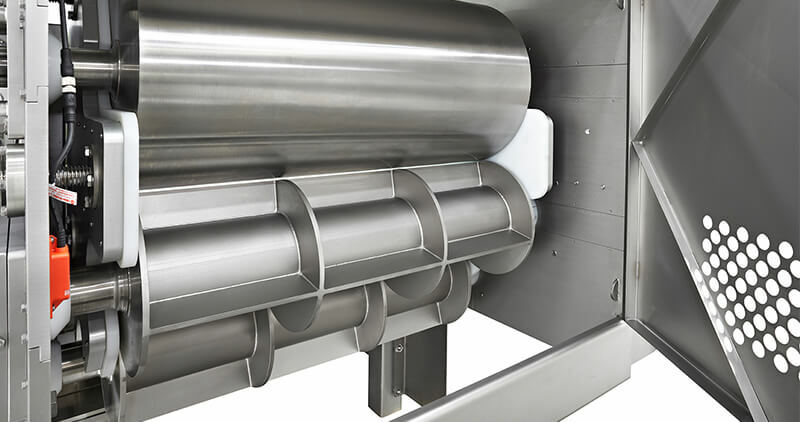 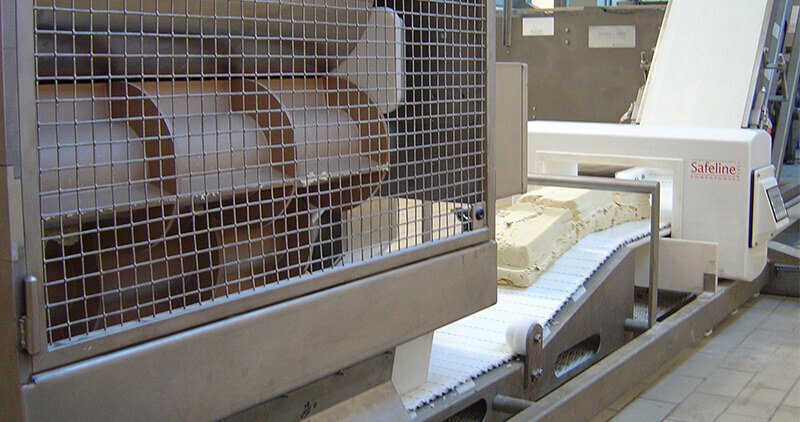 The Thomas L. Green Laytime Conveyor provides consistent control over dough moistures, laytime and density.The continuous proofing conveyor is designed to receive multiple batches of dough and has a first in, first out design. 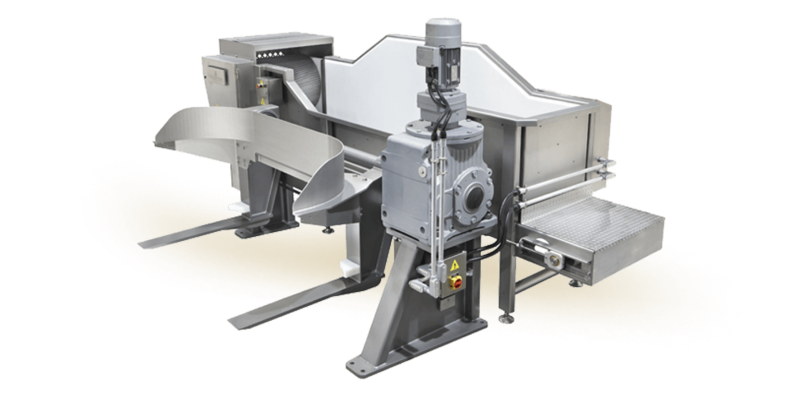 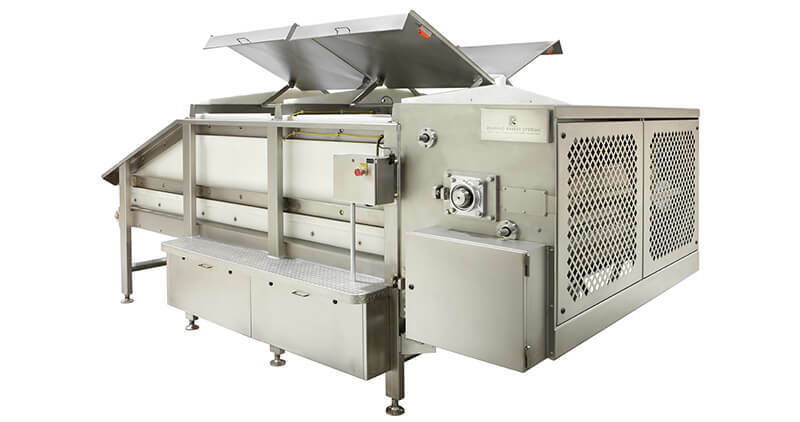 It can be installed directly under a continuous or batch mixer for efficient dough handling. 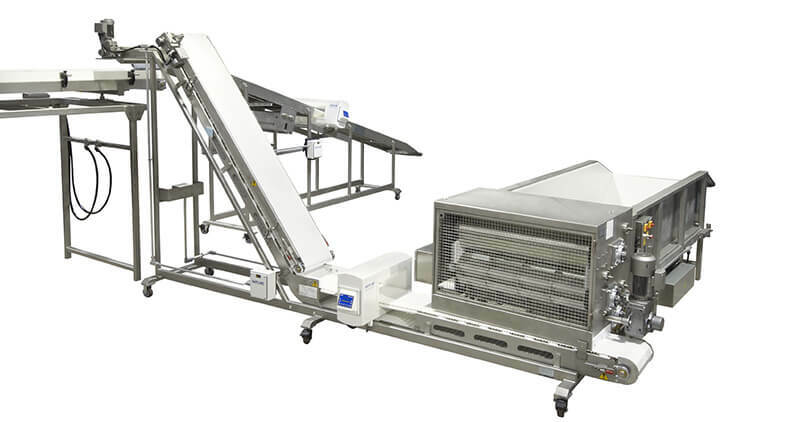 Dough batches can be dumped from industry standard or plant specific troughs.